The best Luxuries Township with resort living in Pune, One of a kind and no one can compare this project with any other in Pune. Golf Course of the township is the main attraction. resort living concept. 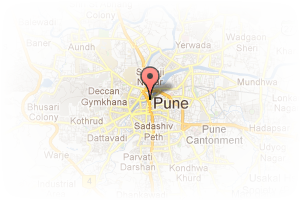 Address: Marunji, Hinjewadi, Pune, Maharashtra, India. 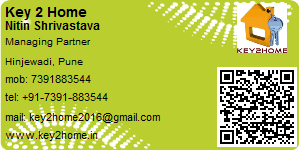 This Broker Profile page for "Key 2 Home" has been created by PropertyWala.com. "Key 2 Home" is not endorsed by or affiliated with PropertyWala.com. For questions regarding Broker Profiles on PropertyWala.com please contact us.